Every year now, Apple, Samsung, and Google released its flagship smartphone. All are good and top, and one of the hallmarks is the camera. In fact, from year to year, the quality of the camera in particular smartphone flagship soared up. Even now the top community prefers to find the camera with the best quality in the smartphone than the camera 'real' like a DSLR or mirrorless. In terms of practicality and effectiveness, the smartphone camera is difficult to compete with the original camera. The smartphone camera is definitely smaller and tighter making it easy to use for a photo or video sessions, even to the pro level. But whether the smartphone camera can get to the level where it will beat the original camera? The answer is no. Here are four reasons. Megapixel camera on a smartphone quite is so selling points that appeal to consumers. Smartphones such as Oppo and Vivo even scored high megapixel numbers on the front camera of their device. Oppo and Vivo are not the first. In the past, there was the Nokia 808 PureView once carrying the camera with a resolution of 41 MP. But all that is actually useless, the article back to the first point of this list, the sensor is still small. DSLR camera with the most standard type is usually carrying 24MP but will produce a picture, of course, better, because the large sensor that carried. Moreover, the megapixel characters are already known as unbelievable myths. Instead, cramming a megapixel into a small sensor actually makes the image so reduced quality, because it should be the size of the sensor and the pixel balanced. 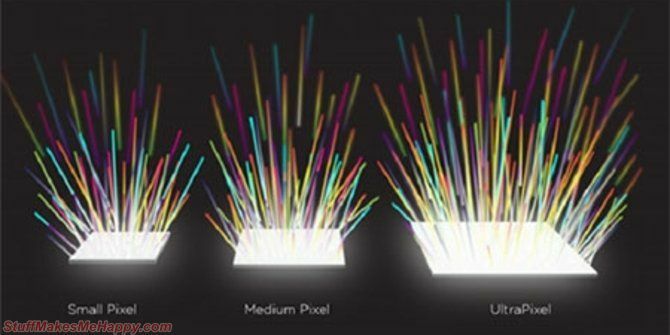 It is kept pixels larger and can capture more light. In the game of digital photography, the task is to catch the light sensor and change all the colors into electronic signals. From here, it is the duty image processor for receiving various colors of 'painting' captured light sensors and built so a photograph. The image processor is the brain of the camera. There is a lot of info that should be ones like puzzles, such as a light meter from becoming too dark or too light, photo coloring as natural as possible, and many others. If the images produced a camera, whether smartphone or original camera, seems natural, it is the contribution of the processor. The main problem of the smartphone camera is the image processor 'being' smartphone processors. Sure there are too many complicated circuits in one of the small processors. Not to mention, shared with other smartphone tasks like multitasking. That's why the original camera is definitely better because the camera processor dedicated just to process the images. Even the image processor is also the sale value of a camera. As Sony Bionz processor, the Digic Canon and Nikon EXPEED. 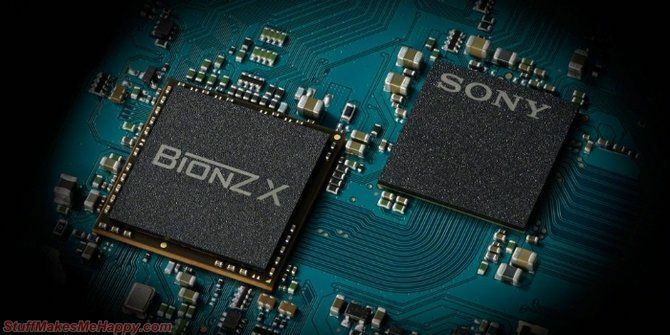 However, smartphones like the iPhone 8 and iPhone X Bionic lens also dedicate the processor to better process the images, even the processor with AI technology. Apart from the size of the sensor and image processor, the smartphone cannot match the original camera in some other aspects. First, the lens. The lens in the DSLR is much better, choicer and can be replaced. On smartphones, it is 'tricked' by using dual cameras. Shutter speed can also be set in the DSLR, so we better know which one fits. While on the smartphone, shutter speed we cannot set. Usually, in the flagship smartphone, we can manual settings that can only set exposure or brightness. 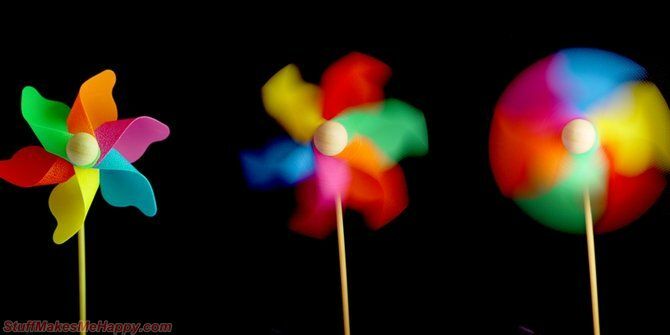 On smartphones, we cannot get images like the ones above, which are taken with low shutter speed. On the smartphone, shutter speed is always automatic. 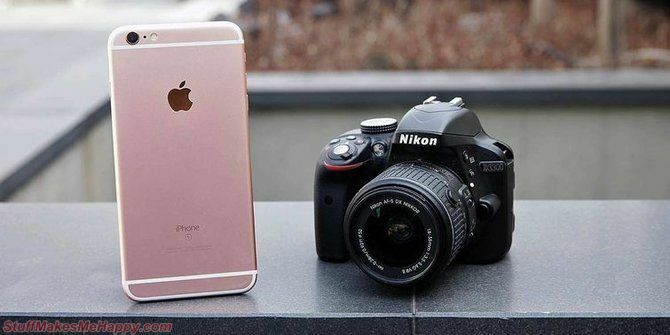 Apart from all that, though we do not know, actually the camera technology is also more advanced, and the camera more sophisticated and produce a very good photo. However, the smartphone itself began to give progress about photography. Starting from the sensors in the iPhone 8 and iPhone X are much larger than most smartphones, as well as Pixel 2 which in DxOMark score beat many original cameras.